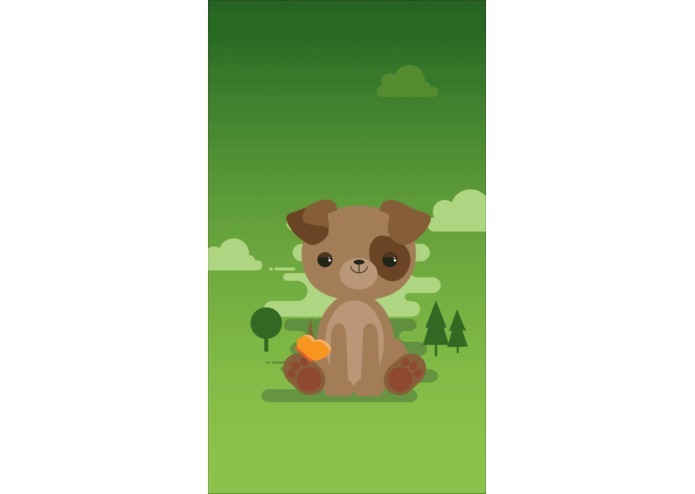 Meet Fido, you're new companion in your personal wellness journey! Fido is perfectly content :) Try going out with friends (but make sure you eat healthy)! Fido is feeling sick! Did you keep eating junk food, get inconsistent sleep, AND haven't gone out with friends? A dangerous state to be in! The bloated version of Fido, commonly seen after the user purchases fattening foods! Fido is Feeling Feisty! Try to keep the good times rolling! Fido is feeling tired! Try getting a good night's rest, maybe a jog to get energized? We noticed a huge disconnect in the healthcare industry. Even though there are many personal wellness management plans, none take a holistic view of personal wellness. That inspired us to create an app which could gather health data, create metrics, consider the aspects of health -- dynamically. With zero effort on the user's part, we are able to capture all this data and give it a form that user's will fall in love with..
Fido, your own animated companion! 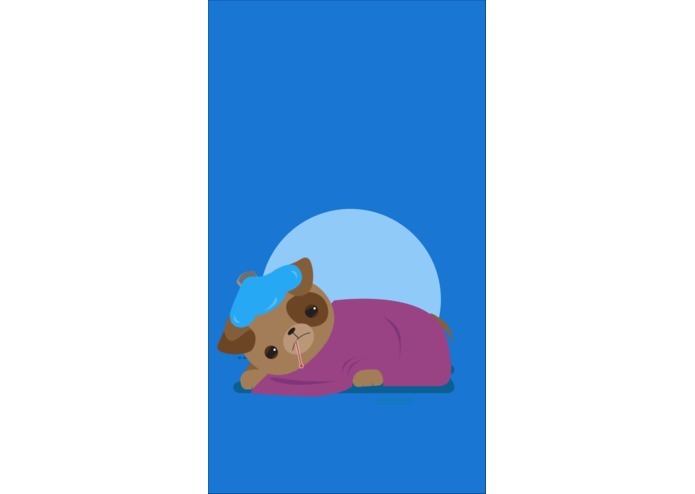 By personifying their data in the form of a cute puppy named Fido, the user will be more aware of their habits and how they affect others (as well as themselves)! We provide a competitive, yet friendly, atmosphere for any person who wishes to get healthier. inter•pet collects all relevant data automatically - no manual entry! By data mining credit card and FitBit histories, we compute a score for each pillar of personal wellness - Sleep Patterns, Social Interference, Nutrition, and Fitness. 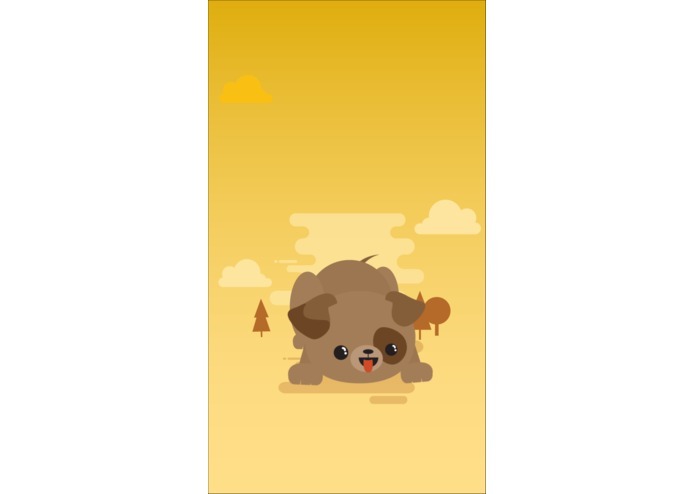 After computations, we determine what state Fido should be in to accurately reflect the behavioral patterns, and push it out to a user's phone in order to foster the personal connection they have with Fido! 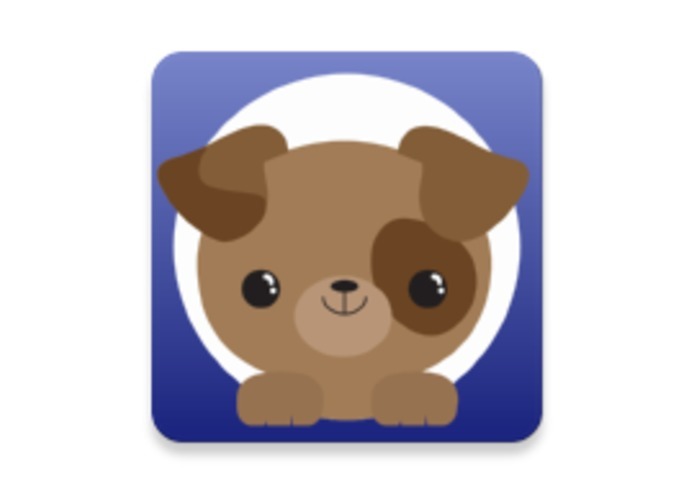 The user can explore the data in order to explain why Fido feels a certain way, and they can view how their friends are doing as well. Only aggregated information is stored with our database, so that this information could be shared with a health professional in order to give them a better picture on how the user is doing. 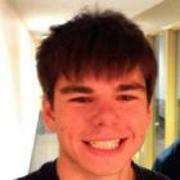 inter•pet's backend is written in python, with an Android frontend and MySQL for the database. Emerson and Istvan are both new to mobile development. They started out with Xamarin, but hit a wall, so they moved to native android. Overcoming the newcomer barrier for Android development, and being able to build a beautiful front end. Working in an interdisciplinary team in order to get these CUTE puppy models implemented! Building my first RESTful API!! We learned Android and how to deploy an application using OpenShift. As a first time Android developer, I had a lot of difficulties. We plan to continue to develop inter•pet. Our next steps will be incorporating more wearables as extensions, and also making a completely self contained version of the app. With the self-contained option a user will not be required to own a FitBit to gather fitness and sleep information. For example, we will be able to use sensors on the phone to accurately get heart rates, count steps, track sleep patterns through the accelerometer, and be able to record blood glucose levels for the users which have diabetes. Lastly, being able to implement a Child/Parent mode will be interesting, because this app can be a great entry point for children to explore the world of personal wellness. I created the backend and directed the team to success!